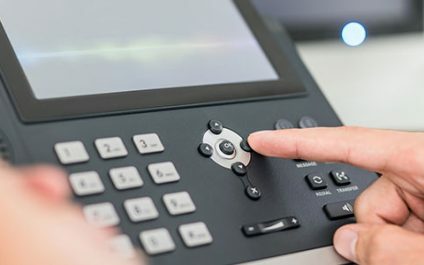 Internet-based technologies like VoIP (Voice over Internet Protocol) are widely used by small- and mid-sized businesses (SMBs) to bolster work productivity and efficiency. 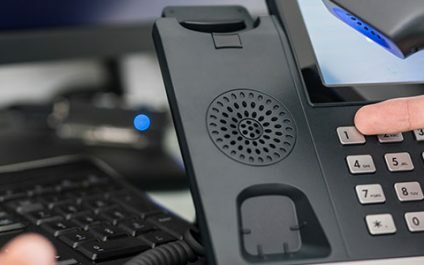 There are two kinds of phones to choose from: traditional desk phones (hardphones) or software-based phones (softphones). We’ll break down which is best for your business. Unlike shopping bags, keyboards come in an array of options. 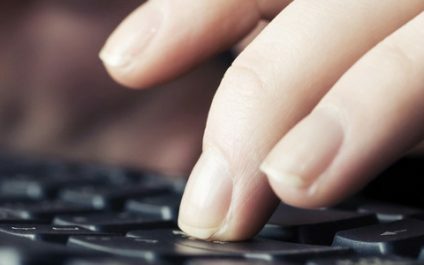 They range from ones built for typing efficiency to joint-friendly models sculpted for ergonomic usability. Considering the myriad of options, you might struggle deciding on what you should look for.